Co-op has recalled their £1 chocolate Easter Bunny following the discovery of a single-cell battery within one of the products. A criminal investigation into alleged product tampering has also been ordered. 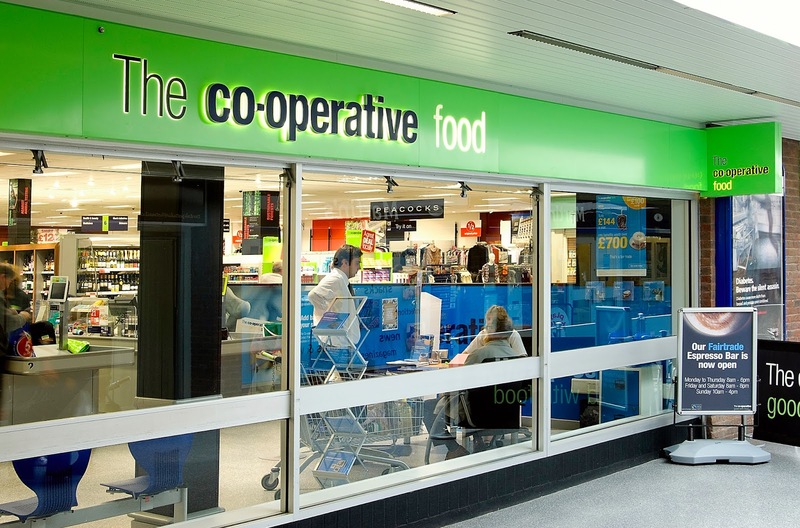 Co-op has requested that anybody who bought one of the 3,000 already sold not eat the product and instead return it to the store for a full refund. The investigation, carried out by the National Crime Agency & Nottinghamshire police, marks the second case of alleged product tampering involving Co-op recently, following a national recall of their chocolate Santa range just before Christmas 2016. The earlier incident also involved the discovery of batteries within the chocolate product. This particular investigation was set into motion by Tammy-Louise Dolton, from Bulwell in Nottinghamshire. Dolton was shocked to find the batteries in a chocolate bunny she had purchased for her daughter, who had already started eating the product before Dolton discovered the out-of-place items. A spokesperson for Co-op also commented on the recall & investigation, stating, “The health and safety of our customers is uppermost in our minds, we are concerned about one incident of alleged product tampering involving our hollow milk chocolate Easter bunny foil figure, which has been found to contain a small battery inside. “This follows an incident at Christmas when two similar products were targeted and contaminated. As a precaution, we have begun a UK-wide product recall and have withdrawn the product from sale. Nottinghamshire police refused to comment on the on-going investigation.